There are so many beautiful things to read in books and it takes a good choice of book to read in order for you to enjoy. There are people who are fond of reading novels and they can finish several book sequels of the novel if the plot is good. With this we can conclude that the value of the novel is not just on the characters but on the beauty of the plot as well. While novels are good to read, what about poetry, what good does it bring when we read them? Poems are generally shorter and arranged well than prose in a certain structure. In Japan, they have this haiku which is composed of three lines with 5 syllables on the first line, 7 on the second line and 5 again on the third line. 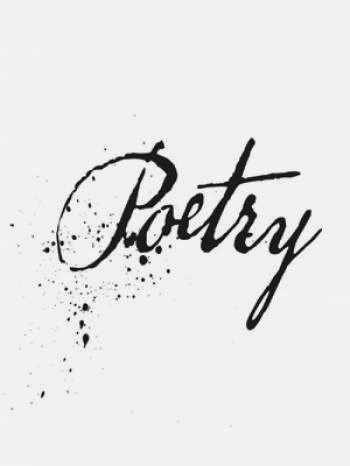 There are so many poets in history with writings that are patronized until now and are often a subject for play and songs. Emily Dickinson, Edgar Allan Poe, Maya Angelou, Ben Jonson and Robert Frost are just some of the most influential poets in history. You can also make your own poem and become a poet at thiscontemporary time. It takes an inspiration for you to write a poem. Just be yourself and bring out the poet in you. You have so many experiences in life of good and bad and you can make use of them as your source of words to say in your poem. You can choose from several kinds of poem structures or you can make it your way.